For all students to benefit, SEL must be grounded in a larger context of diversity, equity and inclusion efforts within education. When we refer to SEL, we are including systematic efforts to promote any or all of the following areas: social and emotional development, whole child development, positive youth development, character development, 21st century skills, workforce readiness, multi-tiered systems of support (MTSS), positive behavioral interventions and supports (PBIS), restorative justice, positive climate and culture, and caring schools and communities. For more information visit What is SEL? at CASEL. 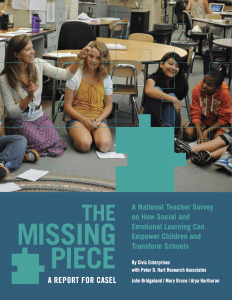 An extensive body of rigorous research (including randomized control trials, longitudinal follow-ups, and multiple replications) demonstrates that education that promotes SEL gets results, and that teachers in all academic areas can effectively teach SEL. 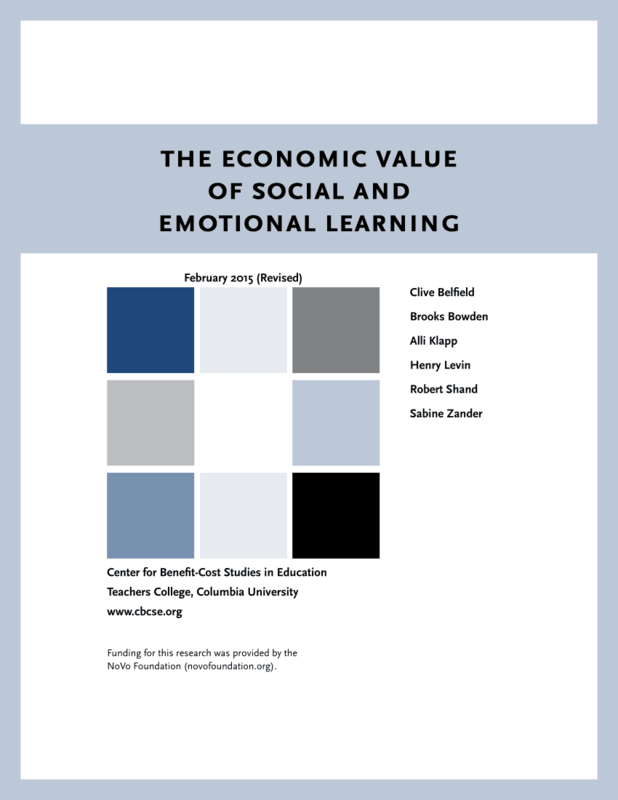 Evidence demonstrates that social and emotional learning (SEL) improves mental health, social skills and behavior, academic achievement, and college and career readiness. Teachers are calling for schools to prioritize integrating SEL learning practices and strategies. 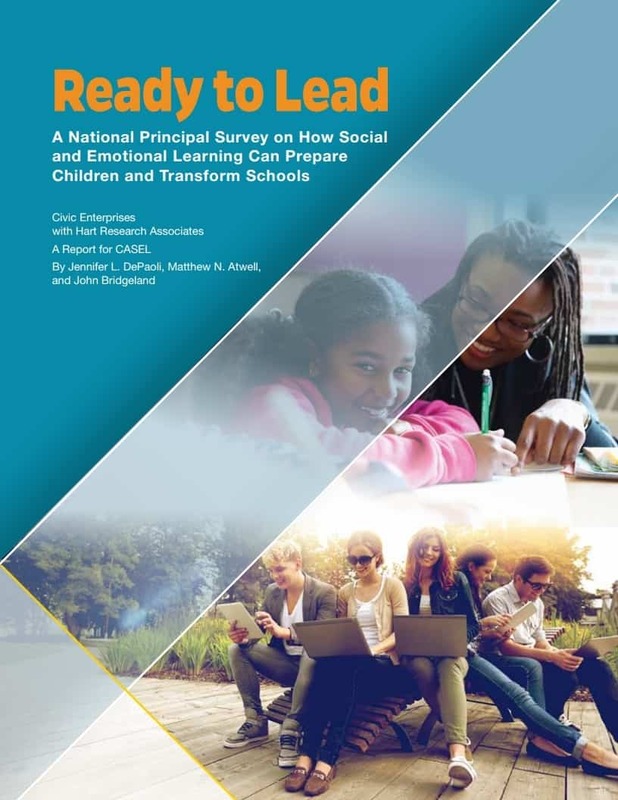 Principals say SEL is essential, but want more guidance, training and support to teach these skills effectively. On average, for every $1 invested in SEL programming, there is a return of $11. For more information visit SEL Impact at CASEL.